Dive teams are finally working to repair Hilcorp’s leaking natural gas pipeline in Cook Inlet. The leak was discovered in early February, though regulators say it actually began in December. But repairs were delayed by winter ice conditions in the Inlet, which made it too dangerous for divers to work. 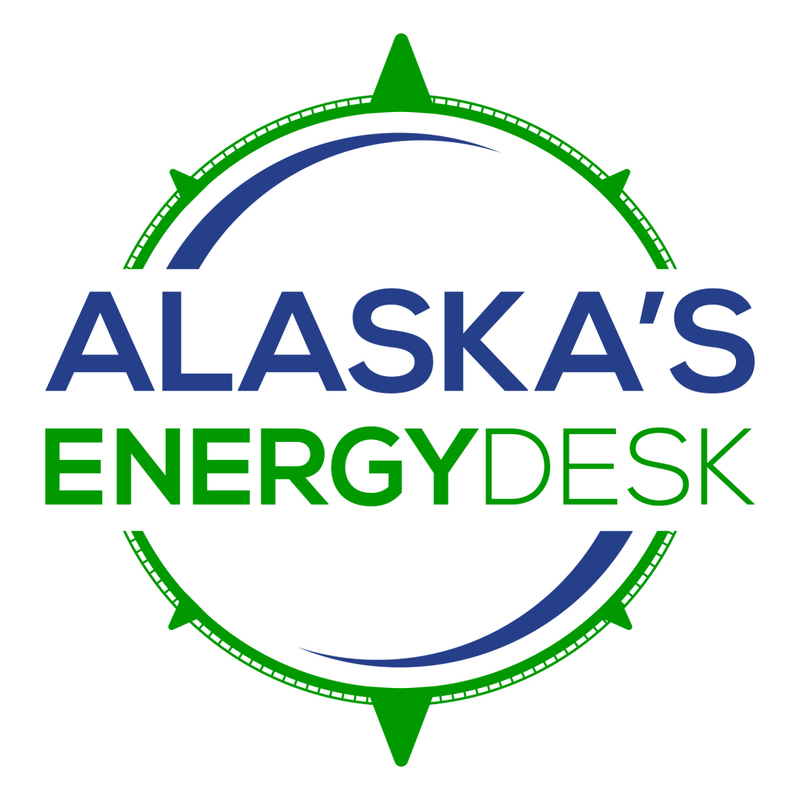 In a press release Monday, the company said dive crews are putting a temporary clamp on the pipeline, which carried fuel to drilling platforms in Cook Inlet. Two platforms were shut down in late March to limit the leak, and the company says the line won’t be returned to service until permanent repairs are made. In recent weeks, Hilcorp shut down two other pipelines in the Inlet because of suspected oil and gas leaks. But the company now says it believes an oil sheen spotted near one of its platforms did not come from a pipeline leak, as originally thought. In a second press release on Monday, Hilcorp said the line from its Anna platform passed a pressure test over the weekend and a dive team reported on Monday that they had found no damage. The company is still investigating what might have caused the oil sheen. It’s also investigating a third pipeline, from its Steelhead platform. 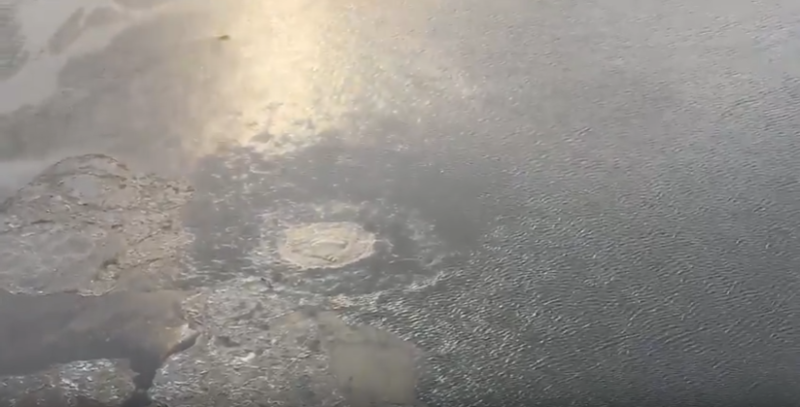 The company found indications of a potential leak from that line during an audit of its Cook Inlet infrastructure prompted by the first leak.